Posted on February 3, 2019 filed under 2018-19 Season Tournament Previews. Some players have continued to compete over the holiday break and others have rested but all are raring to get the ball rolling this Spring and build up toward another Championship winning season. 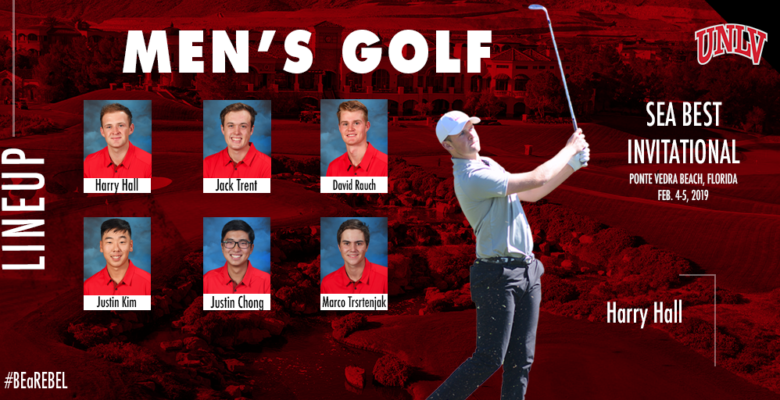 Our first tournament is The Sea Best Invitational hosted by Jacksonville University at the TPC Sawgrass – Dye Valley – Course in Ponte Vedra, Florida. Pictured from Left to Right on the Stadium Course’s famous island green 17th hole: Marco Trstenjak, Justin Chong, Justin Kim, Jack Trent, David Rauch & Aaron Pauls (Volunteer Assistant Coach). 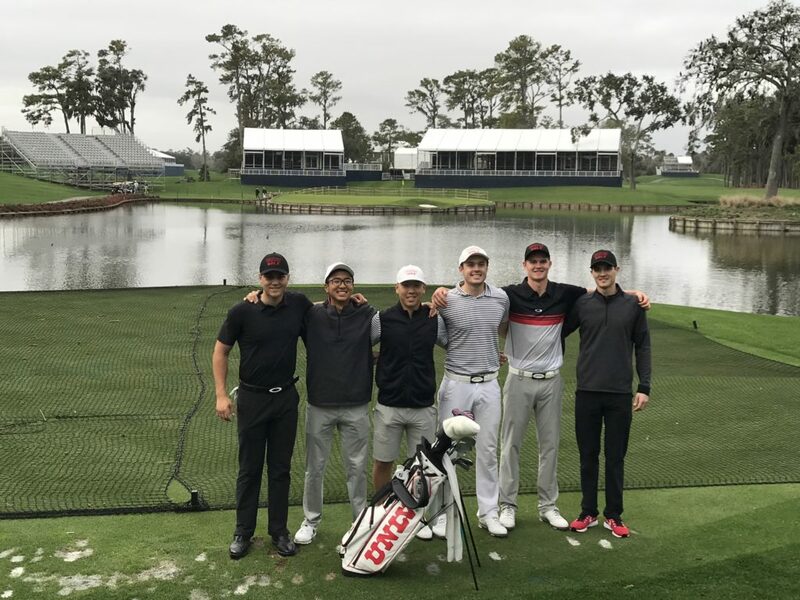 The team was very fortunate to be able to play a practice round on the Stadium Course where The Players Championship will be held in just over one month, March 14-17. That was a round our student-athletes will remember for a long time and it was made possible by your generous support of our program. 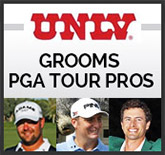 The tournament competition is a 4 low scores from 5 players format with 36 holes to be played on Monday February 4th and 18 holes to conclude on Tuesday February 5th.